This is a very exciting post for me and i hope one or two tips here will benefit your blog. I’m not an expert on blogging stuffs but i came across few tips on apps and resources that has helped me a whole these past weeks from one of my favorite blogs and i decided to share and hope it helps too. These apps is available for android and iphone users and they are very easy to use and download. This app gives you access to millions of free pictures and it is suitable for any type of blogging. It allows you upload your own image which will be available for other users as well. Use Canva’s drag-and-drop feature and layouts to design, share and print business cards, logos, presentations and more. I love this app so very much. It is useful for making cover images for all social media accounts like Facebook cover, headers for YouTube and Twitter, blog header image, story covers and many more. It is free and useful. This is one of the best editing app i have seen and used so far. PicMonkey is an online photo editing and design service. It can be accessed from a web browser, or through the PicMonkey mobile app. 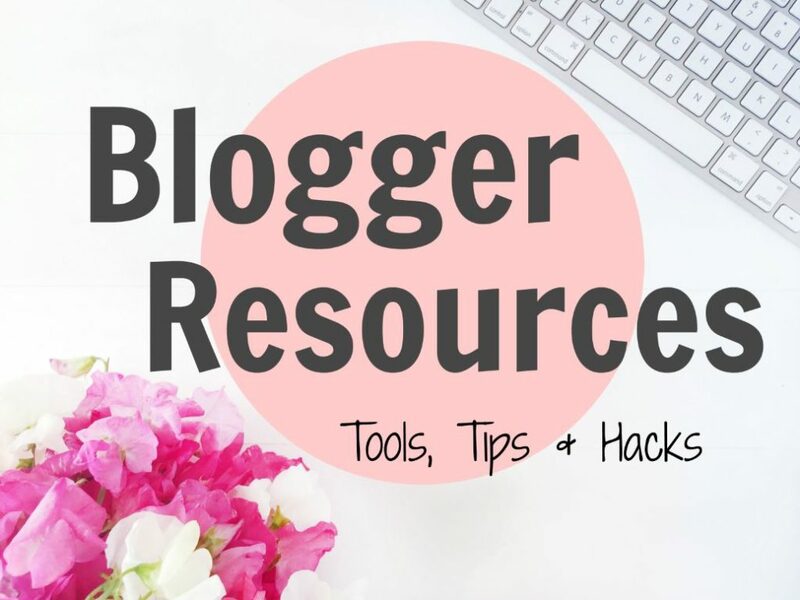 WHAT’S YOUR FAVORITE BLOGGING RESOURCE? Thanks so much for this! I started using PicMonkey this week for better graphics but I’m definitely going to try the others as well! First time hearing about Pixabay, I’ll check it out. thanks!